Actor Jagapathi Babu is known for his straightforward nature. He calls a spade a spade and is widely respected for this. 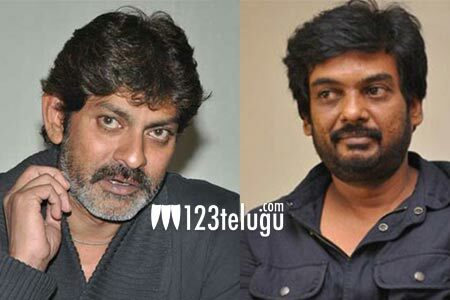 In one of the TV interviews recorded for the film ‘ISM’, Jagapathi Babu revealed his working relationship with Puri Jagan. ” I am very fond of Jagan and I respect him both as a person and as a technician. If he asks me to work in a film, I don’t even need to listen to the story. I trust him completely”, said Jagapathi Babu. The handsome veteran actor is playing the role of Javed Bhai in ‘ISM’ and he promises that the film will be a new makeover for both Kalyan Ram as well as Puri Jagan. ISM is all set to hit the screens on October 21.